TiVo is planning to extend its digital TV technology expertise beyond the DVR. Commenting on the company’s Q4 results, Tom Rogers, TiVo President and CEO, said the advanced television services specialist was continuing to make strides to bring the look and feel of the TiVo user interface to other platforms beyond the DVR. “To that end, we plan to launch a product later this year that we previewed at CES, which allows a viewer to seamlessly take recorded content to second screens such as iPads, iPhones or Android devices on either a streaming or side-loaded basis,” he advised. “Its four-stream/fast side-load capability is something that other offerings don’t provide today and we believe is a critical element of a true on-demand whole home experience. Today, TiVo’s industry-leading whole home solution includes a four-tuner DVR, a two-tuner DVR, and an HD-STB. By the end of the summer, we’ll further that lead with the addition of the four-stream transcoder and an IP-STB,” he revealed. He described 2011 as a “break-out year for TiVo on a number of fronts,” with total net subscriptions increasing by 234,000 in the fourth quarter, the highest quarterly increase in close to six years, which led to an increase in overall net subscriptions of 11 per cent year-over-year, with growth expected to continue. 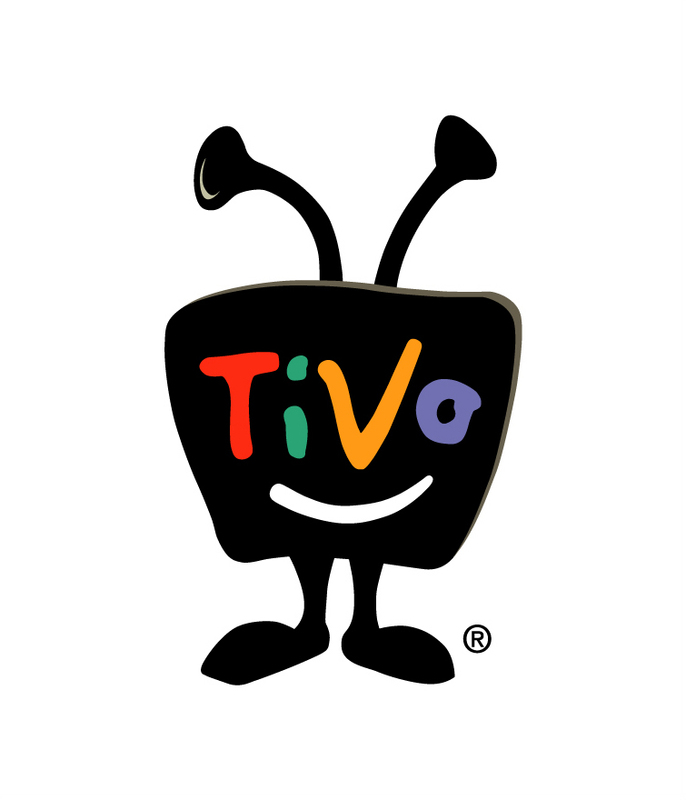 He also suggested that TiVo had extended its leadership position in the advanced television space by substantially increasing the number of major domestic and international operators it was deploying with, including Virgin Media, Charter, DirecTV, ONO, Suddenlink, RCN, and Grande. Rogers said that TiVo believed its distribution successes had been driven by its conscious decision to invest heavily in our R&D to position us to be a leader in advanced television. “Recently, we released enhancements to the TiVo user experience that will help enable quicker software deployments for our operator customers going forward as well as providing a crisper look and feel, improved whole-home capabilities and more fluid navigation on-screen. Additionally, we continue to make strides to bring the look and feel of the TiVo user interface beyond the DVR to other platforms such as non-DVR set-top boxes and tablets,” he advised. 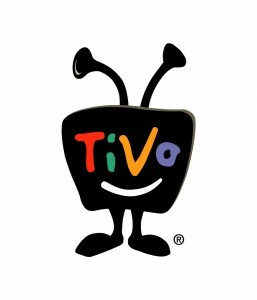 He noted that TiVo’s intellectual property had significant value, with consideration from two settlements totalling over $800 million to date, and reported that this success had been translated into significant profit in the last fiscal year, highlighted by Adjusted EBITDA of $147 million and net income of $102 million. “We believe that as we continue to execute on our operator deals, continue to drive value from our intellectual property, and continue to innovate in advanced television, we will be in a position for sustained growth,” he declared. For the fourth quarter, service and technology revenues were $50.0 million, growing 21 per cent compared to the fourth quarter last year. This compared to TiVo’s guidance for service and technology revenues of $48 million to $50 million and $41.4 million for the same quarter last year. TiVo reported net income of $7.2 million, compared to guidance of a net loss of ($31) million to ($33) million and a net loss of ($34.4) million in the same quarter last year. Net income per share this quarter was $0.06 on a basic and diluted basis. Additionally, Adjusted EBITDA was $21.0 million, compared to Adjusted EBITDA guidance of a loss of ($21) million to ($23) million, and to an Adjusted EBITDA loss of ($25.8) million in the same quarter last year. Additionally, the fourth quarter included several items from the AT&T settlement, including $2.0 million of licensing fees in January, $54.4 million of litigation proceeds relating to past damages and settlement related expenses of $16.0 million.